If you've been looking into residential property investment, you have probably come across managed funds. Using a pool of resources from a number of investors instead of a large buy-in from a single person, managed funds might be just the ticket for building wealth through property. But what about traditional direct investment? Which should you choose? 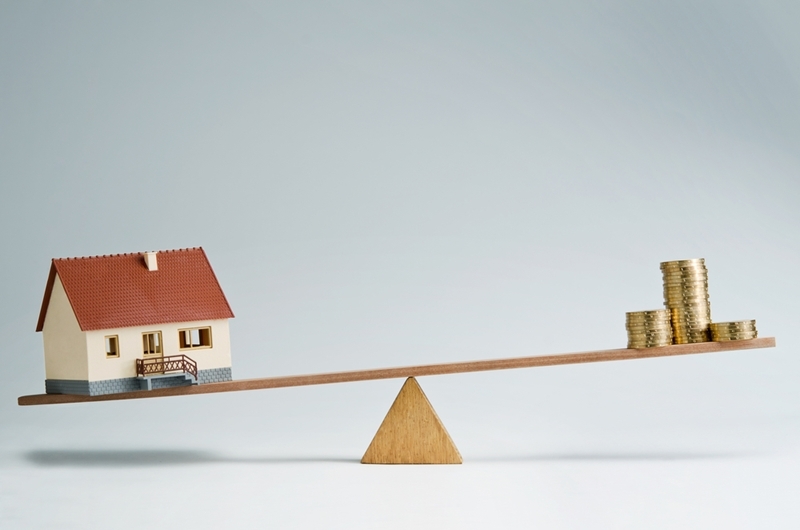 Property investment could be the key to putting the scales in your favour. One of the major draws of property investment in particular over other investment classes is that you are buying into something tangible. While it's still best to speak to a financial adviser on the right place to put your capital, you're the one in control here. You get to choose whether you live there, rent it out, improve it, or knock it down and rebuild altogether! This gives you real freedom and choice over how you use or improve your investment. However, there are some issues with direct property investment. Firstly, unless you have a lot of capital or borrowing power, you are likely only going to be investing in one of a few properties at a time. As a result, you won't have a great deal of diversification, so if the property market in New Zealand (or just in your property class or area) makes a shortfall, you could see some less impressive results than usual. Our preferred partner NZ Funds has seen a 36 per cent increase in property portfolio performance since its inception compared to a comparison index. One of the most major benefits of a managed fund is that it is accessible to those who want to get into property investment, but simply do not have the required capital to purchase on their own. Because managed funds pool your resources with other people, it allows for you as part of a group to profit with a far smaller buy-in than would be necessary to go it alone. Of course, you are also getting the benefits of professional management. While it's perfectly possible to manage a property portfolio yourself, wouldn't you feel safer by putting your money into the hands of a professional? Trust can pay dividends – our preferred partner NZ Funds has seen a 36 per cent increase in property portfolio performance since it's inception compared to a comparison index. There are some downsides to managed funds. Because you are putting your capital into the hands of somebody else, you have far less control over where that money goes as well as how the property is used. As with all investments, there are risks. While New Zealand fund managers do diversify for the precise reason to avoid large losses, you can sometimes end up with seeing a drop in return every so often. However, you'll often find this balances out in the long run, so you just have to remain patient!